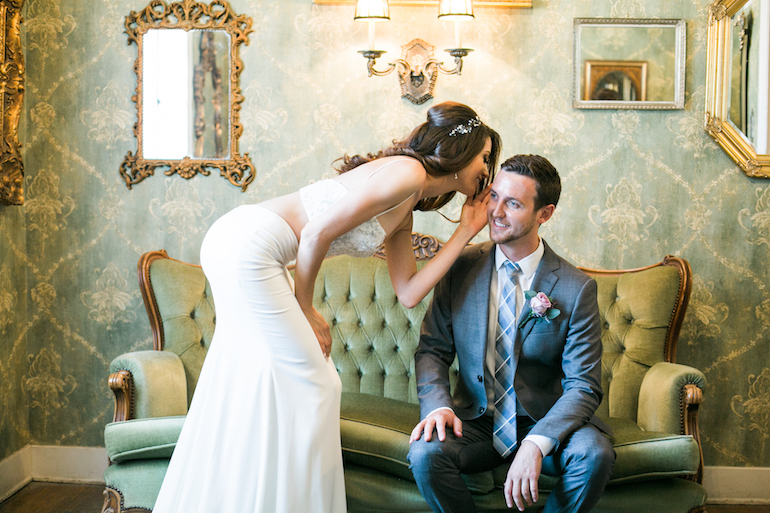 As fun as styling a wedding sounds, there can be so many details to work through! Today, we are going to help you figure out where to start. First things first, you need to see what excites you and tailor it to a cohesive look before you make any design decisions. Below are the tools we suggest using to inspire your aesthetic. 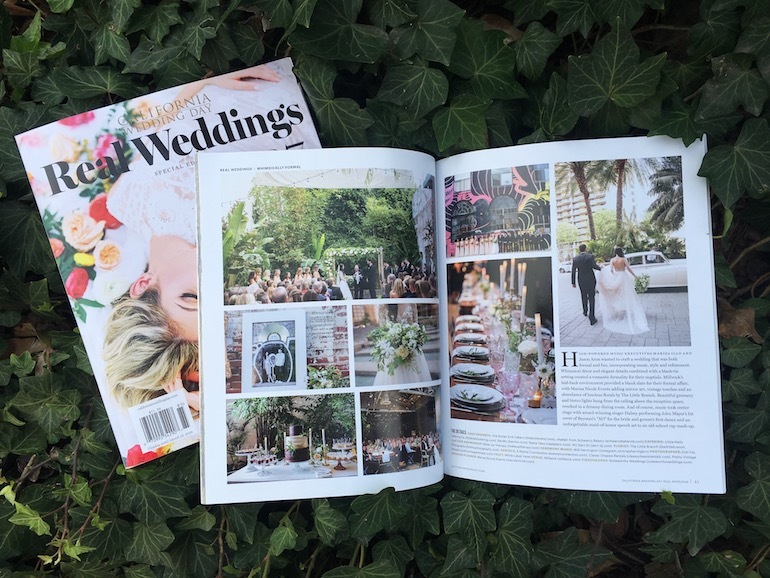 Once you have assembled the images and ideas that make your heart flutter, we suggest you work through all this inspo with your wedding planner/designer to help narrow things down and make it all work together (i.e. 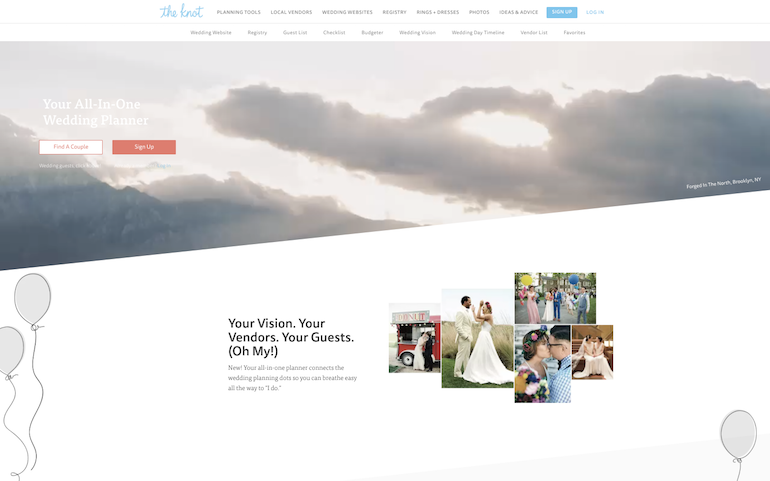 – just because you LOVE a design direction in general, doesn’t mean that it works for your wedding day). Pinterest one of the best tools for creating a design layout. 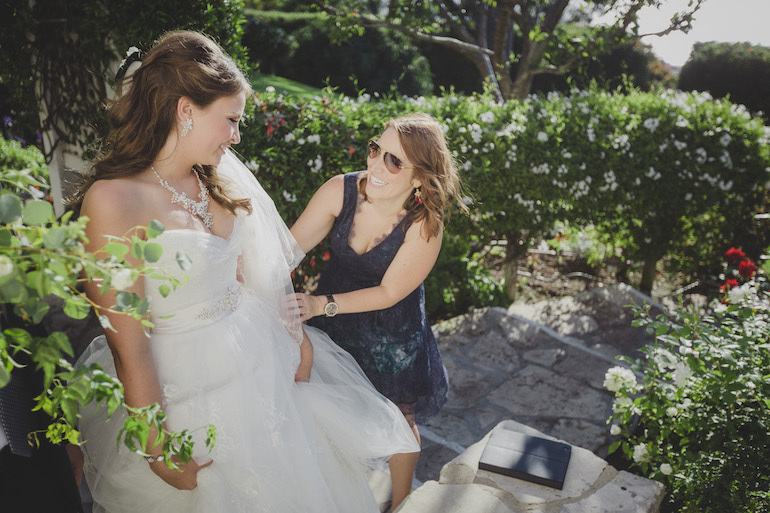 There are tons of wedding images to sort through and to help you create a comprehensive board for your day. 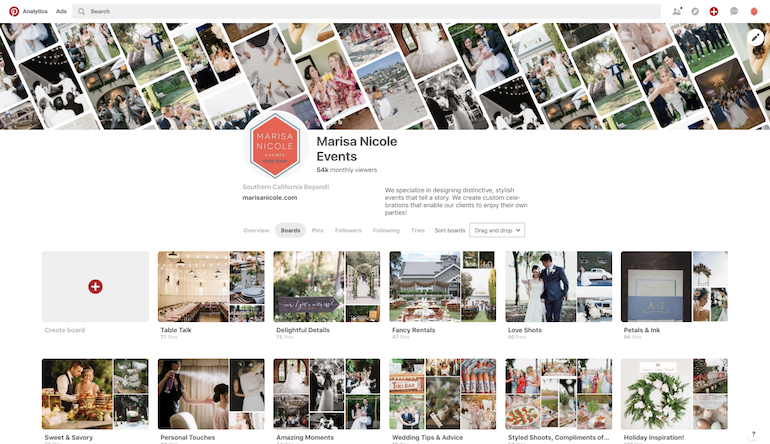 For more tips on how to utilize Pinterest to create your design plan, check out this post! Wedding blogs like The Knot, Green Wedding Shoes, Wedding Chicks, and more, are amazing sources for inspiration. 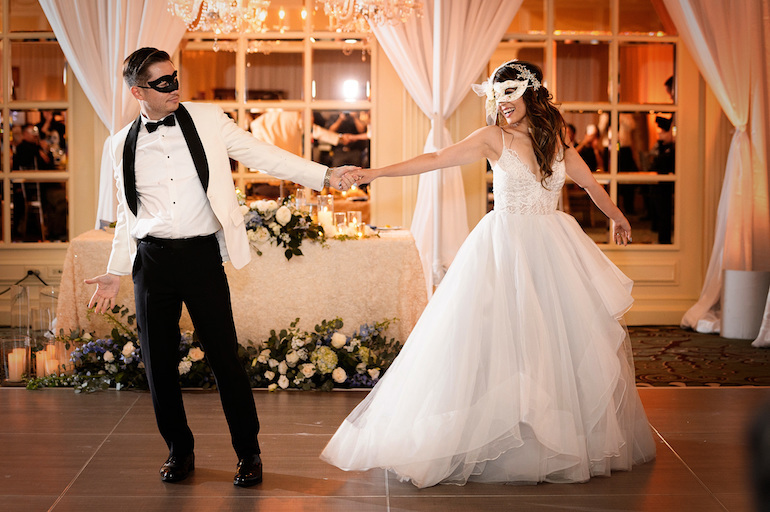 They typically provide images from other real weddings around the country and the world and if that couple could do it, so can you! 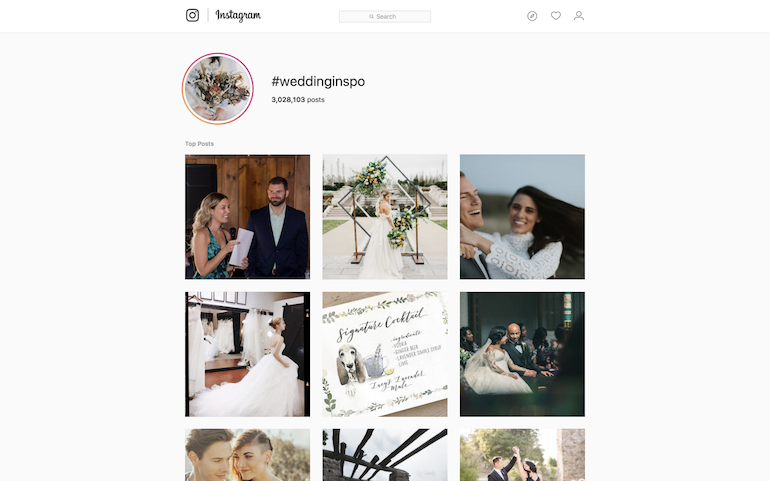 Instagram is a great way to get inspiration, but keep in mind that some of these images might be from styled shoots depending on if you are looking at the account of a Wedding photographer or of a Wedding blog like the Knot. There is something so nostalgic about flipping through magazines and to make a mood board by hand in our technology-filled world! 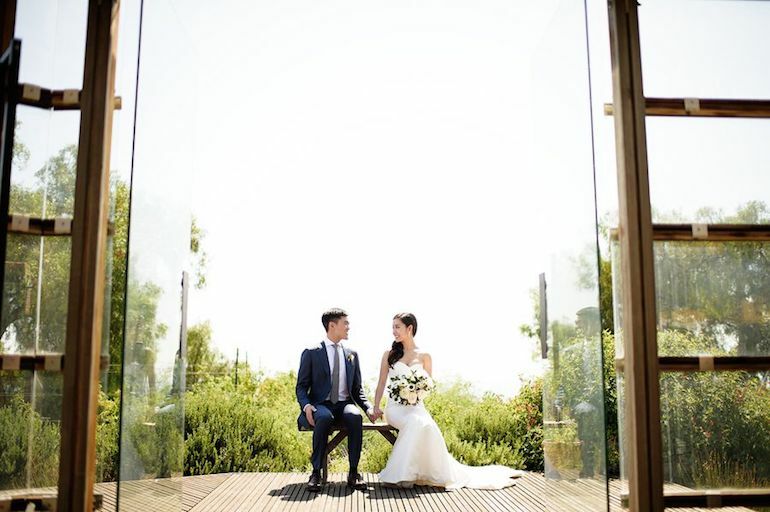 You can’t go wrong with a cope of California Wedding Day to get some amazing inspo. for what you want. Being aware of the style that you and your spouse already rock is the best source you can have. You know what you like and what you don’t like, so just take a look around your home, your work desk, your bedroom and remind yourself of what kind of aesthetic you (clearly) love. Now that we have gone through the tools for design inspiration, stay tuned for next week’s blog which is going to be all about the ingredients for design. Last week we went through the first five topics regarding wedding values to discuss with your partners, and this week we have five more! We are getting into the nitty-gritty of wedding planning and therefore, the nitty gritty of your values! Let’s begin with ceremonial aspects and then get more specific. Remember to categorize each topic by need, want, and “really-don’t-care” so that you and your partner can get a good idea of what is most important to you both. An important element to discuss is your actual ceremony… you know, the part of the wedding that makes you legally married. Are there religious or cultural traditions that you (or your families) want to include? Is it important who marries you (i.e. – a priest, rabbi, friend, etc.)? Another part of this is the traditions or moments that take place outside of the ceremony. For example, if you grew up Jewish, you may want to include the breaking of the glass into your ceremony or if you are Chinese, you may want to kick off the festivities with a tea ceremony. 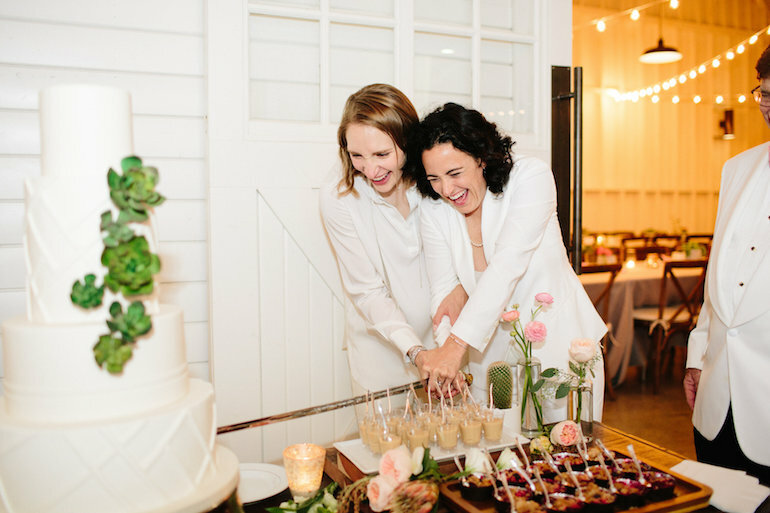 From jumping the broom to henna tattoos and from the father-of-the-bride speech to cutting the cake, there are a thousand little traditions that you will want to think through and decide what elements to include in your day. This is a perfect time to decide on how you want to remember your day. 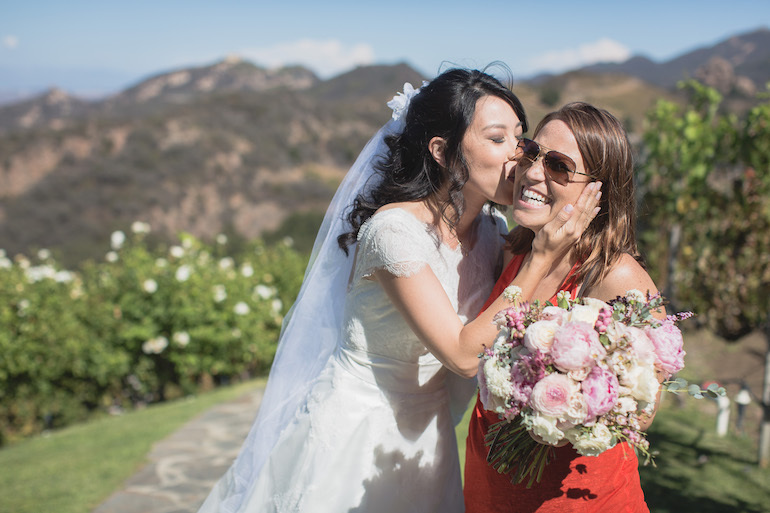 You can hire a photographer, a videographer, or both! Talk through how important each of them is for you, and what kind of style of photography/videography you would like. 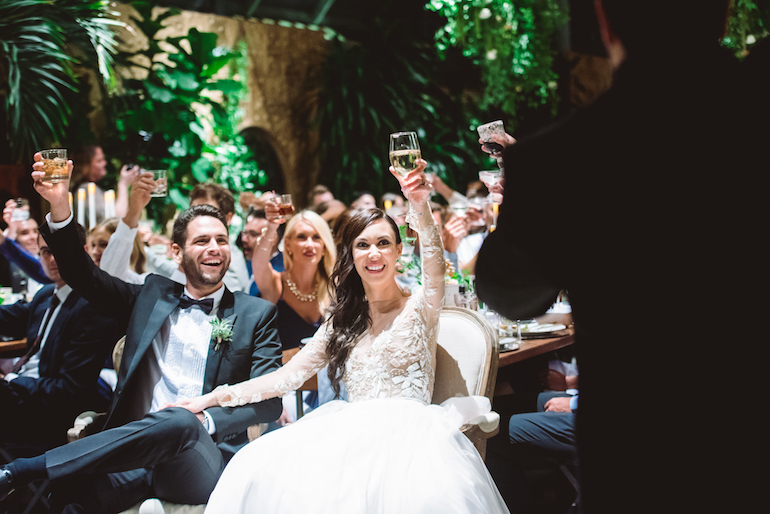 Although every wedding has food and beverages included, where it lands in terms of importance for each couple can vary greatly based on budget. This area is like a can of worms, so make sure to go through the following questions carefully. What kind of bar do you want to have, full or partial? Do you want a full sit-down plated dinner or a more cost-effective buffet? Is there a specific type of food you want to serve and are there any allergy accommodations you want to make sure you are sensitive to? This also includes dessert and cake! Discuss whether you want to have a cake and/or some other kind of dessert. 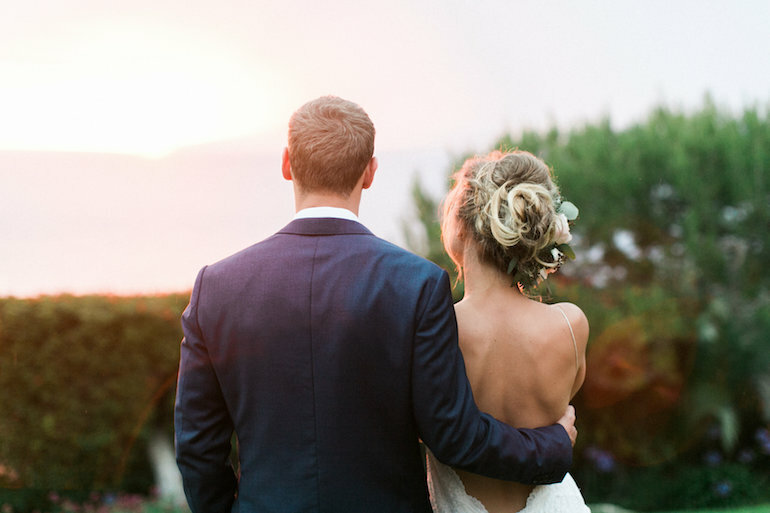 Start this conversation by discussing the dress code for your wedding. What you envision yourself and your partner wearing goes into this (for example, you can’t have a black tie wedding if the groom is wearing a suit). Think through what you want your crew to wear on the big day. 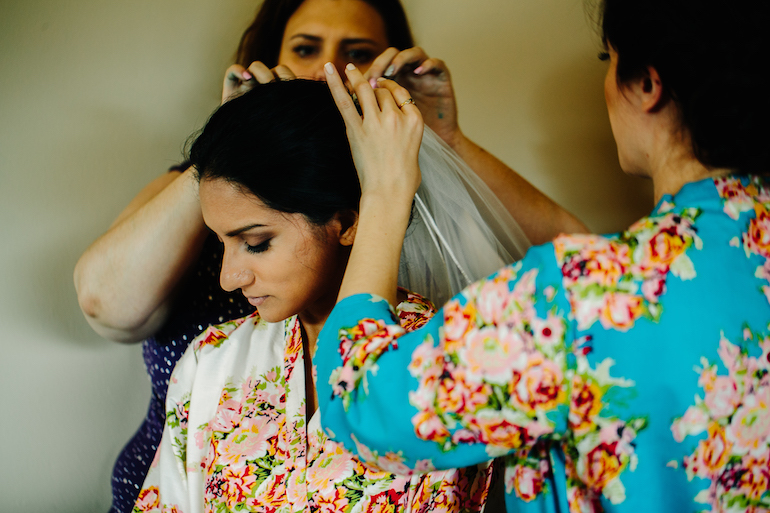 We suggest our brides get their hair and makeup done professionally. However, it is up to you whether you cover this fully, partially or not at all for your gals. At this point, you should discuss printed items and how important they are to you. Do you want elaborately decorate invitations and save the dates? Or sweet day-of programs? Also, do you and your partner want to create an interactive guest website for the event? There are plenty of options to choose from. While this all may feel a bit overwhelming, it is so important to talk to your partner about all ten of these topics and decide what you both value the most. This is really the kick start to the rest of your decisions about budget and timing. With your values in hand, you can sketch out an initial estimated cost breakdown to help you keep your budget in check as you enter into any wedding related contracts. Remember that all of this work will be worth it when your special day arrives! 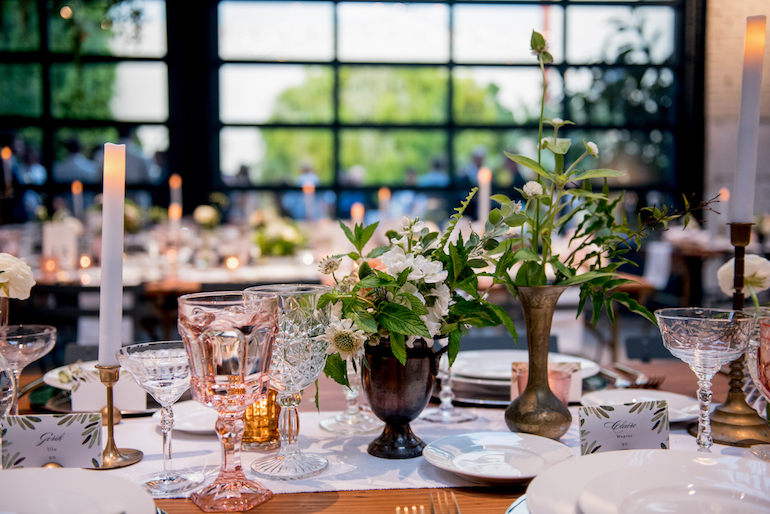 One of the first things we do with our clients is have them identify where their wedding values and priorities lie before we get started with the heavy duty planning. We know that there are some things you have dreamed about since you were young. Or maybe there are certain components of the wedding that you want to include because they are specific to your family traditions… but how exactly do you weed out the needs and the wants? That’s what we are here for! In part one of this blog series, we’re going to walk you through how we suggest you can figure out your wedding values. In part one we start with the five topics below that should be addressed first, and in part two (coming next week) we will continue with the 5 last topics. Talk through each section with your partner, deciding which items are needs, wants or “really-don’t-cares”. We suggest doing this in a low-stress manner, possibly over a bottle of wine, to help you both stay on the same page. Start by conceptualizing your ideal budget. This is ideal, but depending on what you want to include and what items you do or do not consider “part of the budget”, this overall number may move up or down. If someone is helping you out financially with the costs of the wedding, be sure to get an idea of how much they are going to contribute. 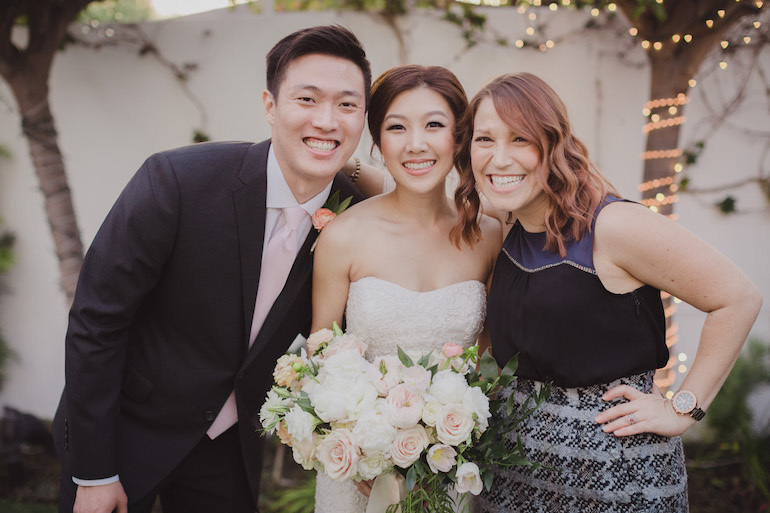 We know that money is a hard thing to talk about and this can be an awkward conversation, but it is better to get everyone on the same page regarding funds at the very beginning of the wedding planning process. 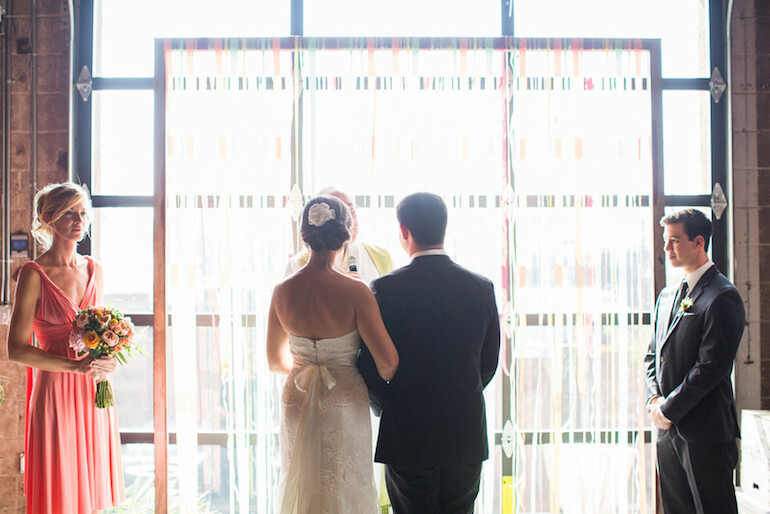 Venue is the biggest decision you’ll make in the whole wedding planning process. 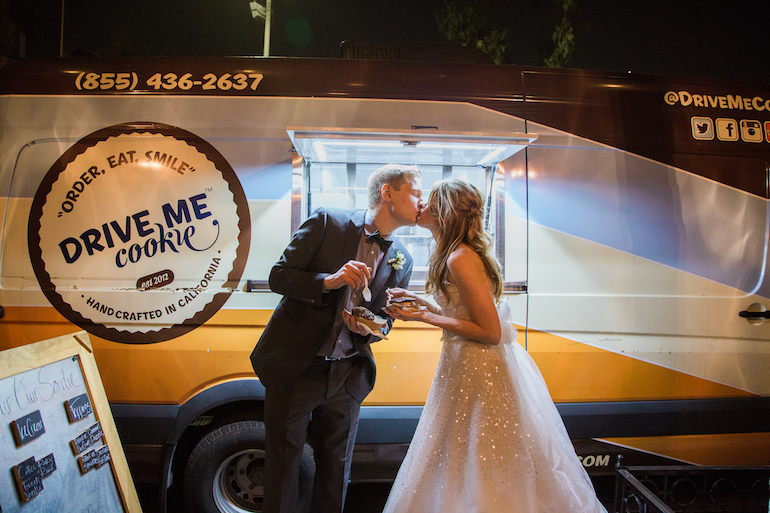 Be sure to discuss if you want a local celebration or a destination wedding. 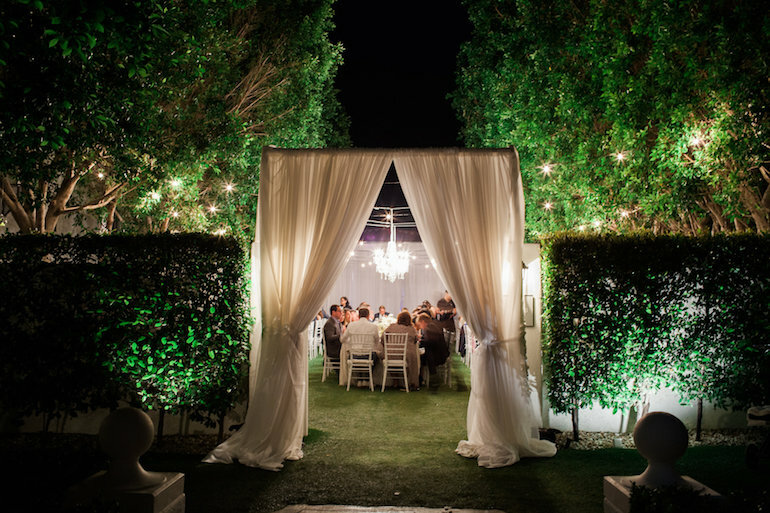 Go through what wedding venue elements and venue style you both want and how necessary they are. 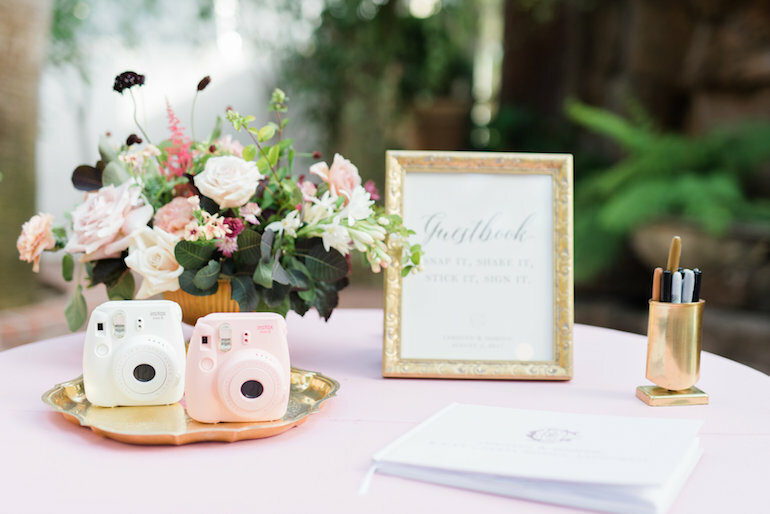 You both definitely want to create a general idea for the number of guests at your wedding and how important this is to you. 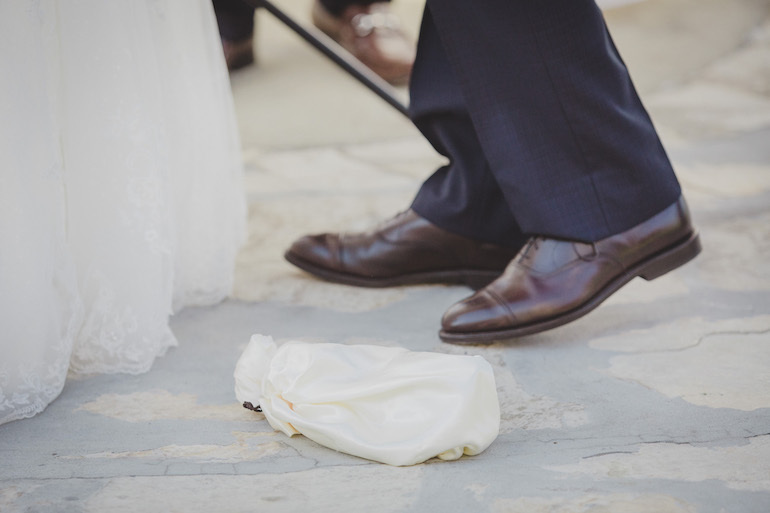 The easiest way to cut down a wedding budget is to cut down your guest list. Do you want kids to come or do you need it to be adult only? Following this topic is what kind of experience you want your guests to have. We know you want everyone to have a good time, but how important is it to you that your guests feel like royalty throughout the weekend? Some couples are set on doing a wedding weekend full of activities. Some of our clients want to keep their flow super traditional while others want to go unconventional. Do you want to provide accommodations for the guests if they are all coming from out of town? Will there be transportation provided for everyone? 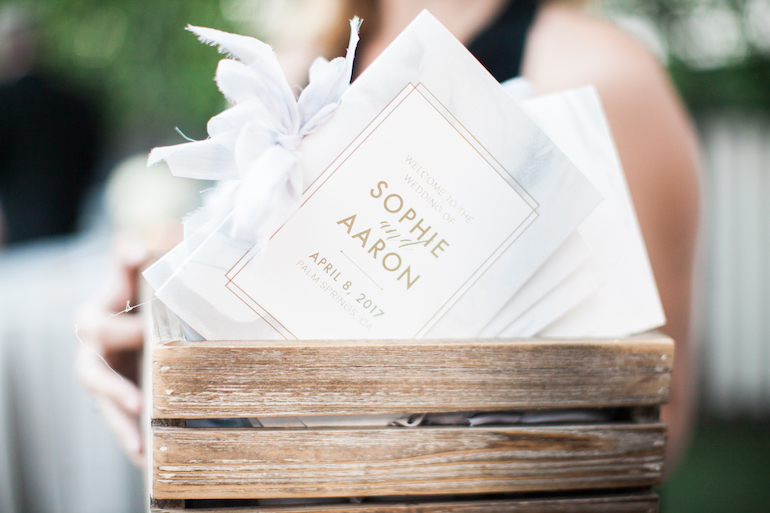 How important is it that your guests receive have wedding favors or welcome bags? The list goes on and on, but we think you get the idea! Now we can focus on what reception details you both prioritize. This is a great time to decide what kind of entertainment you want to have throughout the various sections of your wedding. 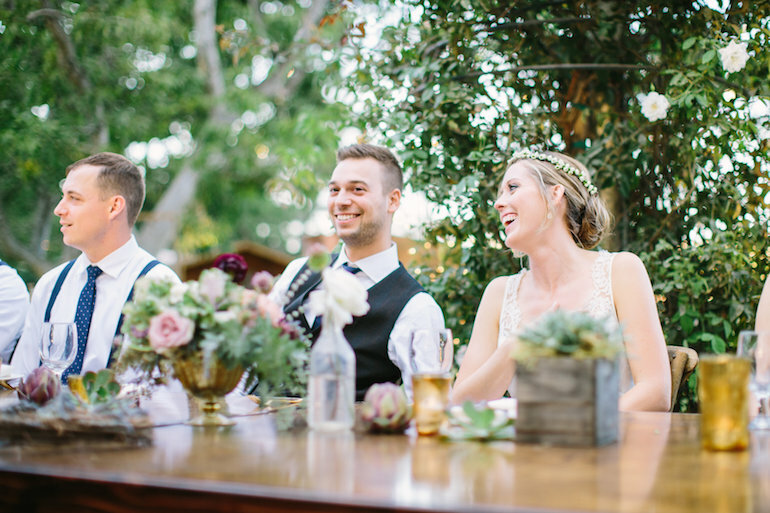 Is it important for you to have live musicians or performers sprinkled throughout your wedding? Or maybe you are happy to go the DJ route and maybe bring in a live musician or performer for cocktail hour or the ceremony if the budget will allow. Additionally, you should go over the overall style of the wedding that you both want, and some design details. These could include decisions on; glassware, china, flatware, tables, chairs, and linens. 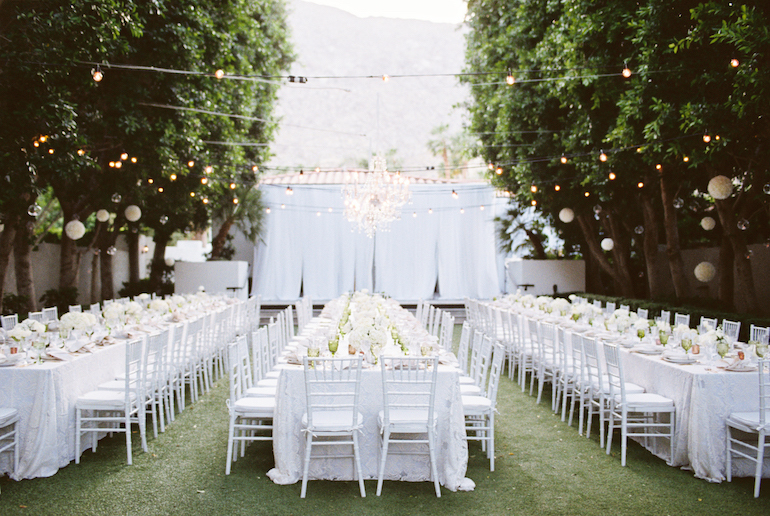 Or is the reception lighting important to you? Do you absolutely need hanging lights or could you budge with a different alternative? 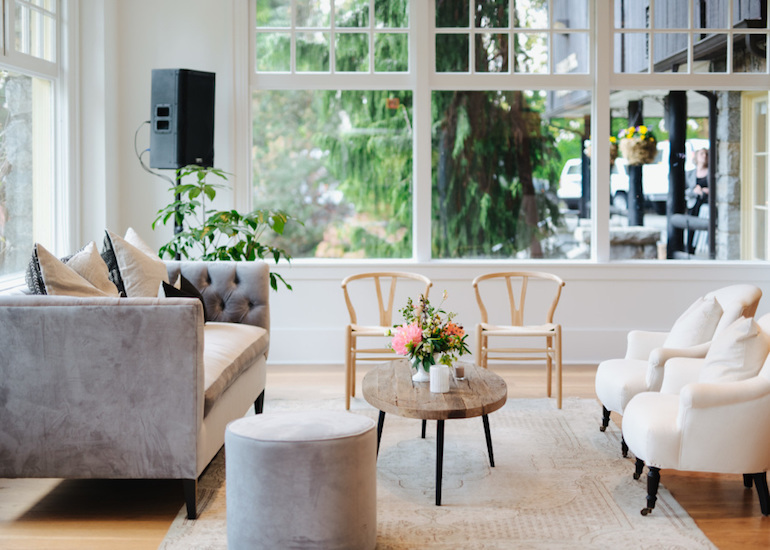 You also should consider what furniture you want to include and whether it is lounge style or vintage rentals. Make sure you discuss what you value in the wedding style. 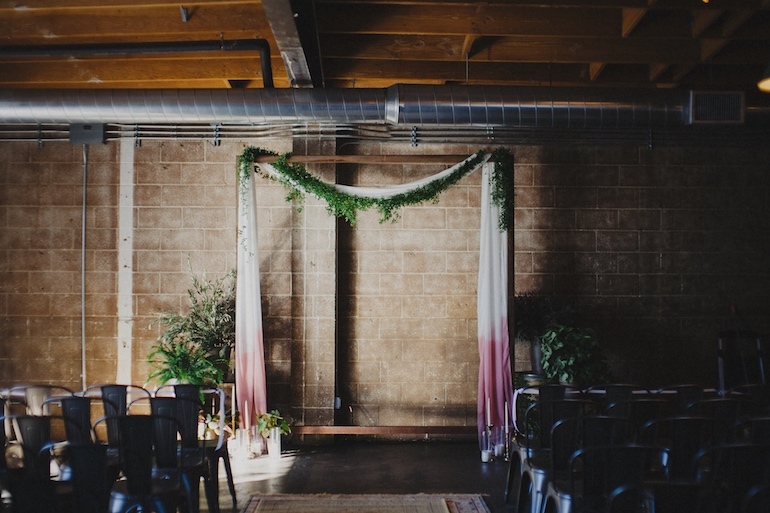 Are there any visual motifs you want to include in your wedding? Or maybe there is a specific flower or floral direction you just love. Go through and remember to create a list of need, want, and “really-don’t-care” for each aspect. These can definitely be difficult decisions as you and your partner might have different visions. Just remember what matters most at the end of the day – that you two get to be together forever.